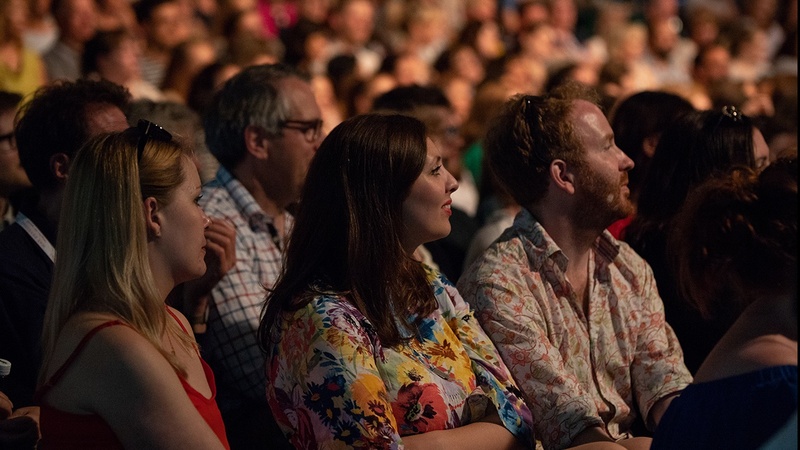 The Chair’s Circle is a dedicated group of individuals who have a deep and personal involvement with the Festival, supporting our long-term future. 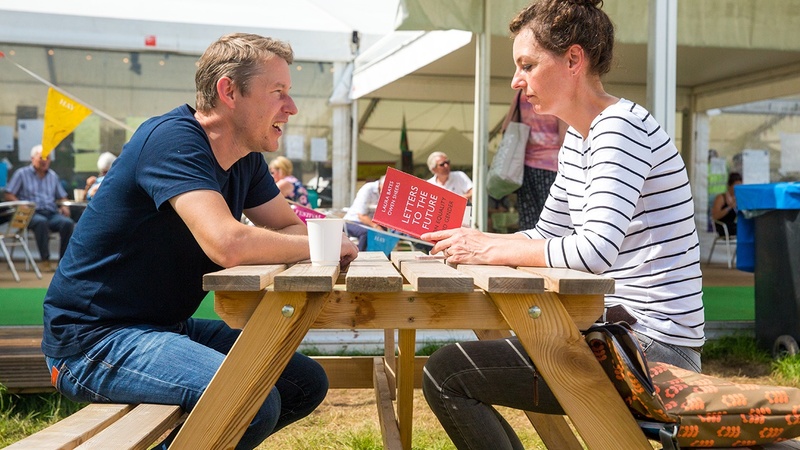 Led by Caroline Michel, Chair of Hay Festival Board of Directors and Trustee of the Hay Festival Foundation, members have insider access to the Festival including a dedicated programme of dinners and events hosted by Caroline at Hay Festivals around the world. 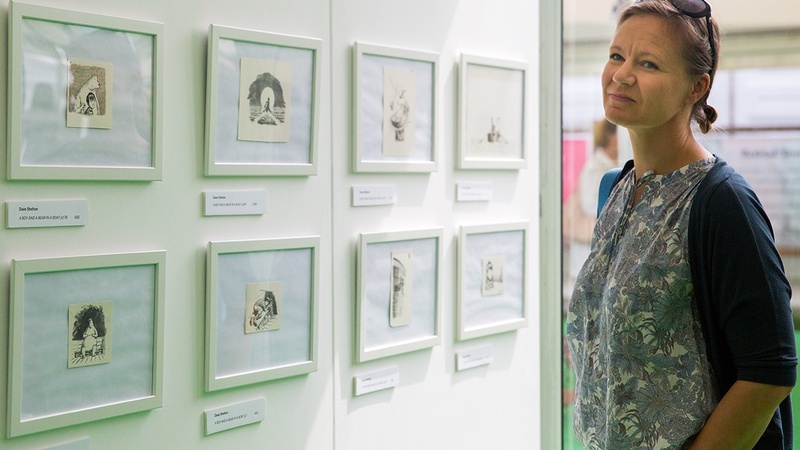 We work with you to create a tailored programme of activity that suits your interests and fits with your schedule. The cost of becoming a Chair’s Circle member is £5,000 per annum. 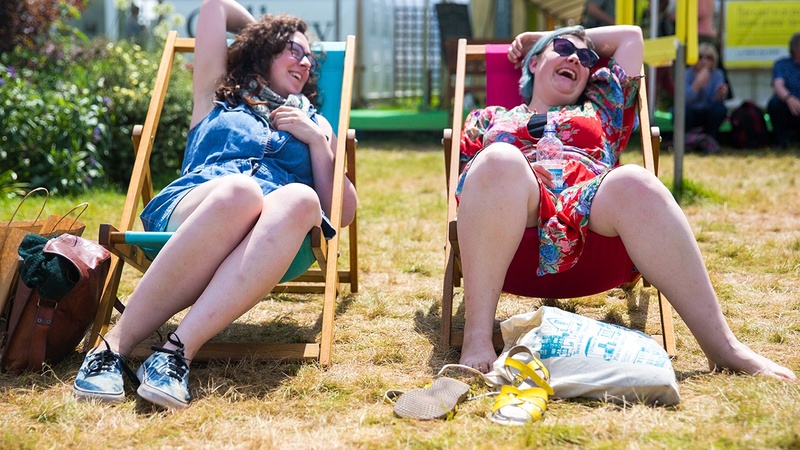 For more information about please contact maggie@hayfestival.org or jo@hayfestival.org. 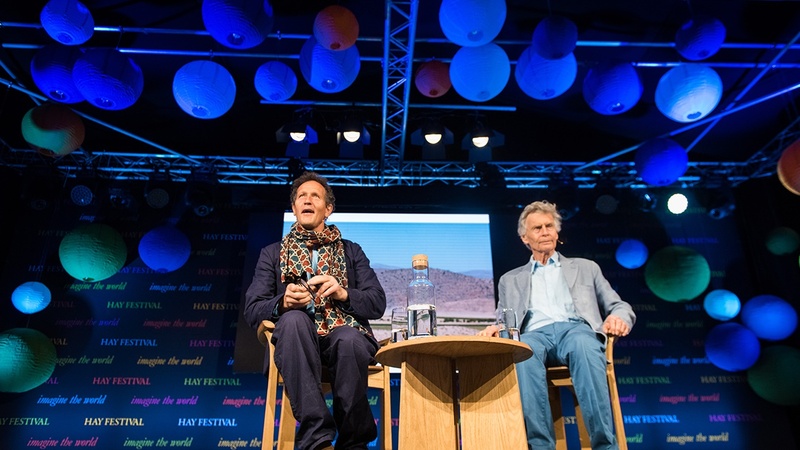 To support the Foundation, you may wish to Gift Aid any donation made today or in the future, and any donation you may have made in the past four years to the Hay Festival Foundation. 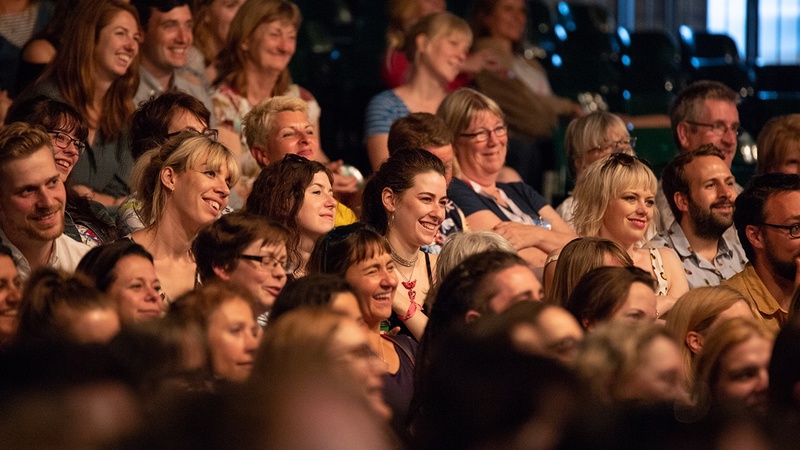 £5,000 is a donation to the Hay Festival Foundation and gift aid can be claimed on this amount to support to the Foundation’s programmes.